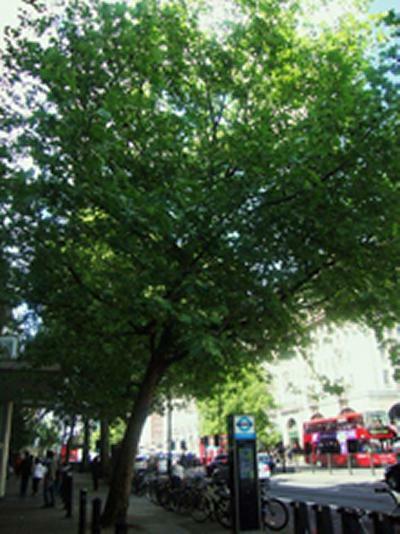 London’s trees can improve air quality by filtering out pollution particulates. 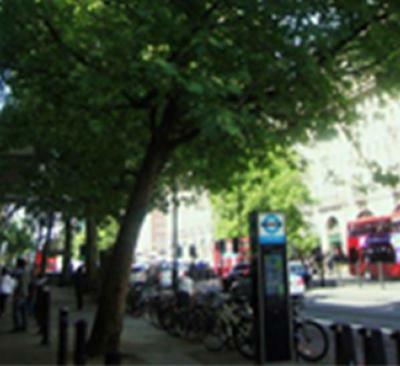 New research by scientists at the University of Southampton has shown how London’s trees can improve air quality by filtering out pollution particulates, which are damaging to human health. A paper published this month in the journal ‘Landscape and Urban Planning’ indicates that the urban trees of the Greater London Authority (GLA) area remove somewhere between 850 and 2000 tonnes of particulate pollution (PM10) from the air every year. An important development in this research, carried out by Dr Matthew Tallis, is that the methodology allows the prediction of how much pollution will be removed in the future as the climate and pollution emissions change. This shows the real benefits of the planned increase in the number of street trees in London and throughout England, including the GLA’s plan to increase the area of urban trees by 2050 and the current government’s ‘Big tree plant’ initiative. The research found that the targeting of tree planting in the most polluted areas of the GLA area and particularly the use of a mixture of trees, including evergreens such as pines and evergreen oak, would have the greatest benefit to future air quality in terms of PM10 removal. This study presents predictions of particulate (PM10) uptake in future climate and for five tree planting scenarios in London. Using seasonal rather than hourly data was shown to have little impact on modelled annual deposition of pollution (PM10) to urban canopies, suggesting that pollution uptake can be estimated in other cities and for the future where hourly data are not available. This work is part of the wider EU BRIDGE (sustainable urban planning Decision support accounting for urban metabilism) project on planning sustainable cities. The paper ‘Estimating the removal of atmospheric particulate pollution by the urban tree canopy of London, under current and future environments’ is available at: http://dx.doi.org/10.1016/j.landurbplan.2011.07.003 and will be published in the 30 November 2011 issue of the journal Landscape and Urban Planning (Volume 103, pages 129 to 138).